held at the university of chicago, the artistic experiment gathered thousands of viewers and was also broadcast online. 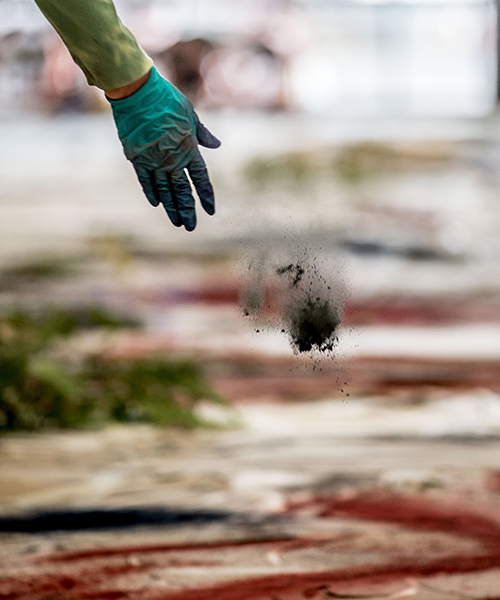 the exhibit features a live painting process on site, where gunpowder was used to produce the works. this september, the city will host a dream-like light and movement performance by the chinese artist, where a fleet of glowing pedi-cabs will give passersby a free and fantasty-inducing ride. the installation is part of the 'asia corridor contemporary art exhibition' on view in kyoto from august 19th to october 15th, 2017.
the fictional city of skyscrapers, building façades, and ornate columns forms a vast dystopian landscape for visitors to meander through. as part of an exhibition of 15 contemporary chinese creatives curated by cai guo-qiang, the artist has installed 'wu zei' in a circular gallery space. located inside a former new york schoolhouse, the refurbishment sees a new spatial layout with an expanded courtyard, a tea room, and ample gallery space. 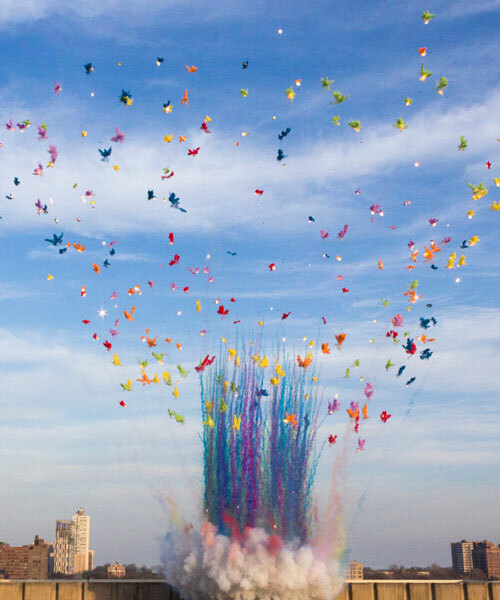 the chinese artist has used a colossal white balloon filled with 6,200 cubic meters of helium to drag a ladder lined with quick-burning fuses of gold fireworks into the dawn sky. a debate ensues regarding the three african sulcata tortoises used in the installation, which have each been mounted with two iPads on their backs. sailing along the huangpu river, tigers, pandas, camels and apes cling to the worn ship, looking weather beaten and sullen with their heads bowed in fatigue. 99 replicas of wild animals, situated around the circumference of a water pool, lower their heads into the crystal blue lake. 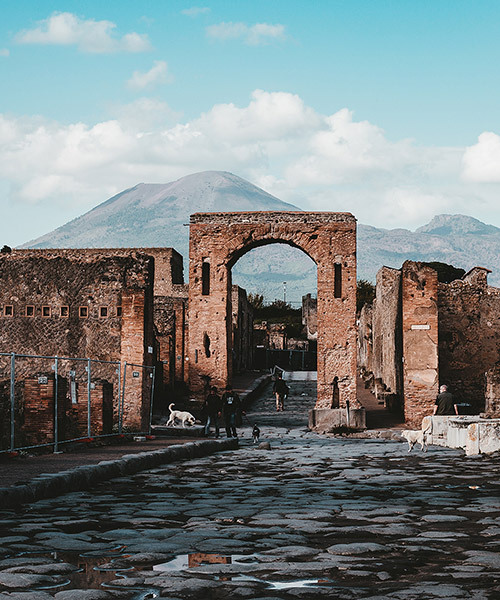 the renowned pyrotechnic artist executed three separate ignitions - creating smoky pyramids peppered with blazing splashes to mimic twinkling decorations. the work continues to explore time, space and metaphysics. 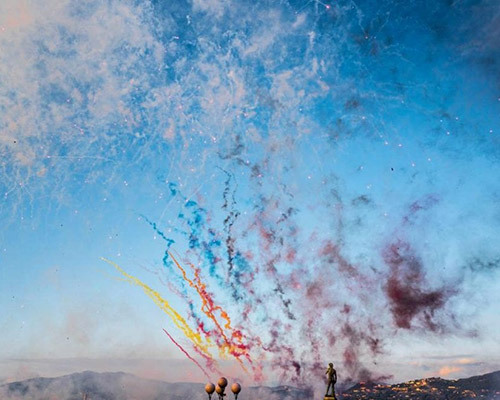 the artist has developed both a site-specific, public explosion event for the grounds of the museum and three gunpowder drawings in the building's interior. in a fusion of qatari and quanzhou imagery, the exhibit features new works that highlight the little known connection between the asian and middle eastern cultures. 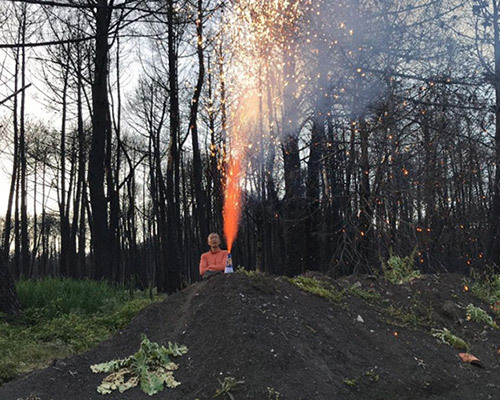 seeking to encourage cultural development while preserving the region's industrial heritage, the izolyatsia center has just opened in donetsk, ukraine, with cai guo-qiang's site-specific installation '1040M underground'. 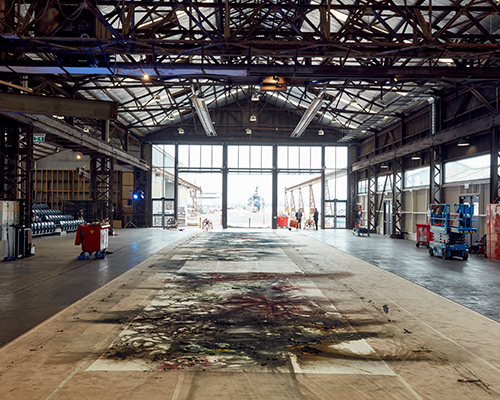 the first solo exhibition in latin america of chinese contemporary artist cai guo-qiang, 'sunshine and solitude', included large-scale projects that presented a survey of cai's landmark explosiong events. 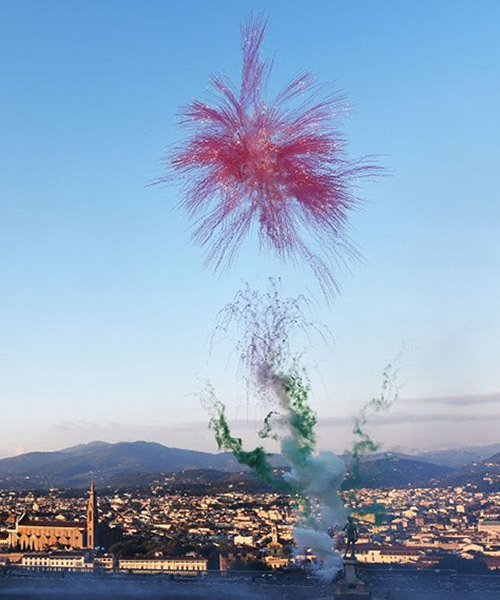 currently on show at the musée d'art moderne et d'art contemporain, nice, france is the work of chinese artist cai guo-qiang. divided into three sections, the exhibition features five video installations, a new gunpowder drawing entitled 'travels in the mediterranean' and cai's large scale installation 'reflection - a gift from iwaki'. the installation is comprised of nine identical white cars, which appear to be arrested in an animated sequence of explosion. cai guo-qiang's 'peasant da vincis' presents stories of peasant inventors from all over china who show great enthusiasm and courage in the pursuit of their dreams. designboom visited chinese contemporary artist, cai guo-qiang's 'peasant da vincis' exhibition at the rockbund art museum, shanghai. 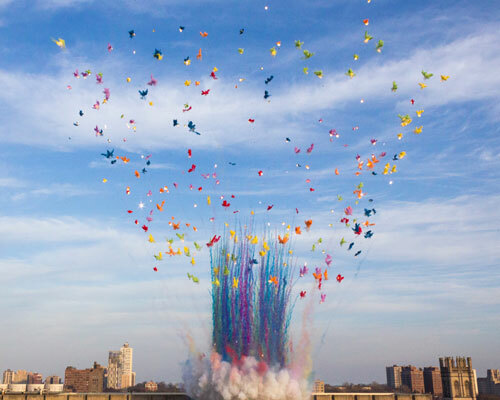 be it creating elaborate installations, drawing his explosive art on paper, or illuminating the sky with colorful fountains, bridges or dragons, all of cai guo-qiang’s works combine chinese culture with western, post-conceptual thought.